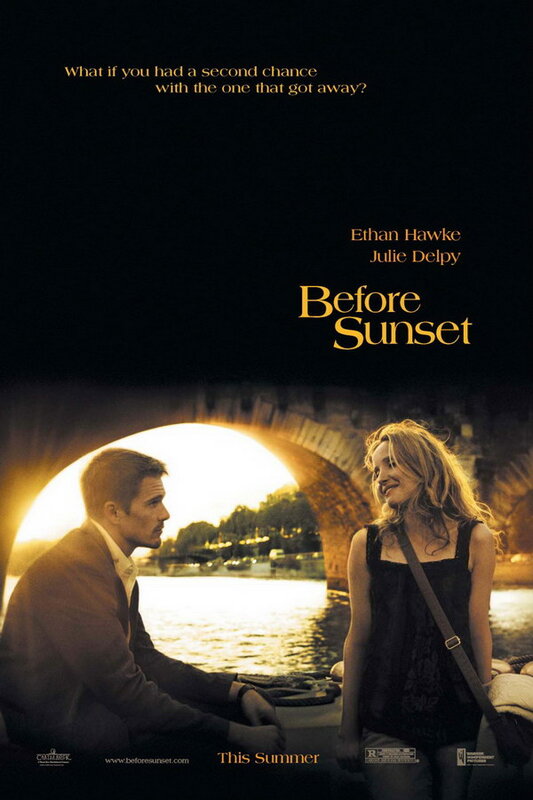 Before Sunset is a 2004 American romantic drama movie. The movie follows that Jesse and Celine, an American and a French woman, who met on a train and spent one night in Vienna nine years ago, now meet again in Paris. The movie title on the poster is probably set in Americana. Designed by Richard Isbell in 1965, Americana features extremely large x-height and it is good for short texts, headlines or ad copy. The font is a commercial one and you can purchase and download the font here. In addition to Before Sunset, Americana typeface is also used in the following logos, movie posters or album covers etc., including: Tokyo DisneySea, Barney’s Version, Carnival Cruise Lines, Coach USA, Peculiar Children, The Babys, Birth of a Warrior, Soundcraft Logo, Dead Man Waltzing.